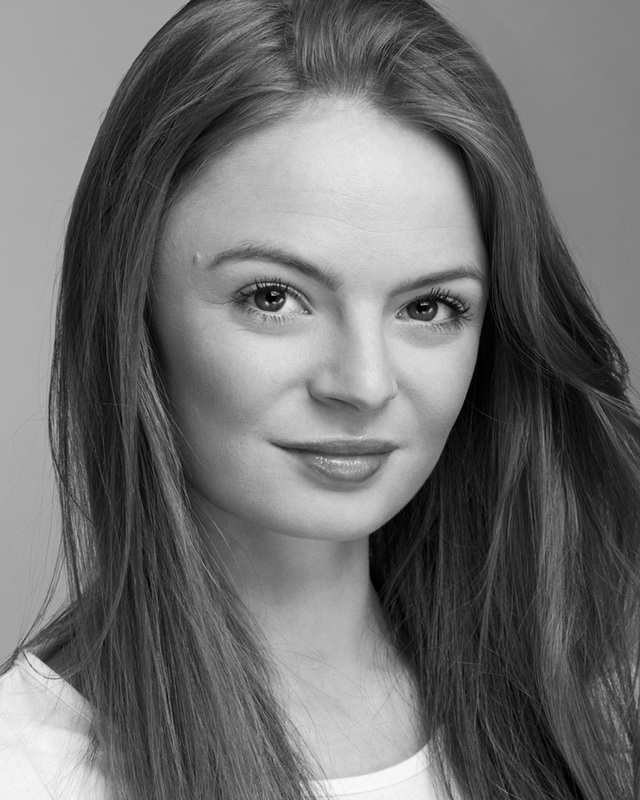 We are pleased to announce that Scottish actress Ellen Patterson has joined our cast! Ellen will be playing the role of MAYA HEDGES, a trainee recruit for the Paranormal Investigation Team Scotland. We will meet Maya in episode 3, “The New Recruit” as she is put through her paces in order to transfer to the PITS team. Filming on episode 3 takes place on Saturday 18th of July in Glasgow.